Elia Rita walks over her artistic practice, shaping a path where different disciplines encounter a varied number of ever-changing interests. Her latest research on walking frames it as an aesthetic and political methodology for activating and reclaiming public space, and with it its democratic potential. 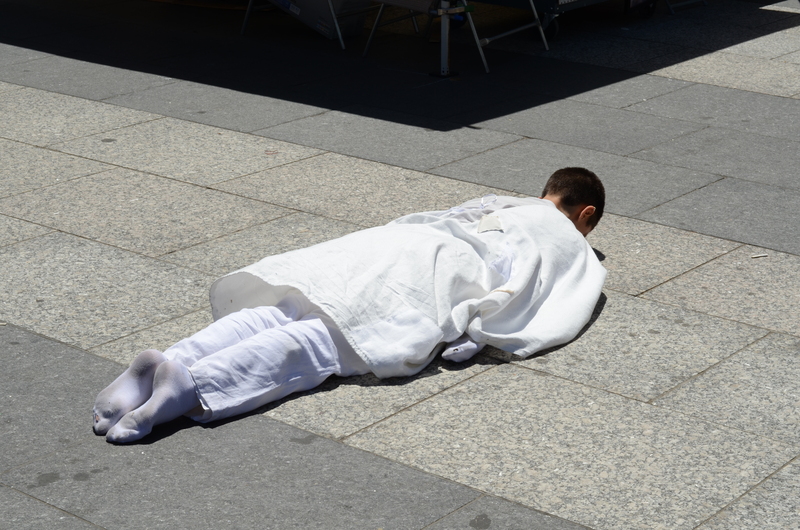 At Can Serrat, she´ll continue both the research on and production of walking-related art; critically evaluating its social role outside conventional art market circuits.